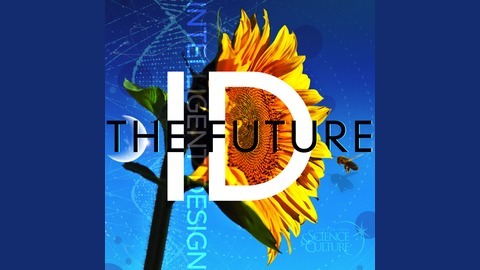 On this episode of ID the Future, Emily Kurlinski speaks with author and professor Melissa Cain Travis about the path that led to her work in the field of science and faith, and the writing of her book Science and the Mind of the Maker: What the Conversation Between Faith and Science Reveals about God. 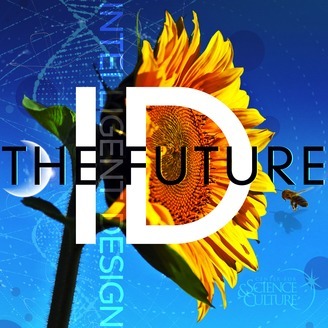 It started for her at a conference ten years ago where she heard Dr. Michael Behe sharing on intelligent design a conference. That led to studies and research on science and faith, and a commitment communicating it understandably for lay persons. Early next month it comes full circle, as she’ll be sharing the program with him and others at the May 3-4 Discovery Institute conference “Reasons 2019: New Conversations on Science and Faith” in Houston (see discovery.org/events to register).